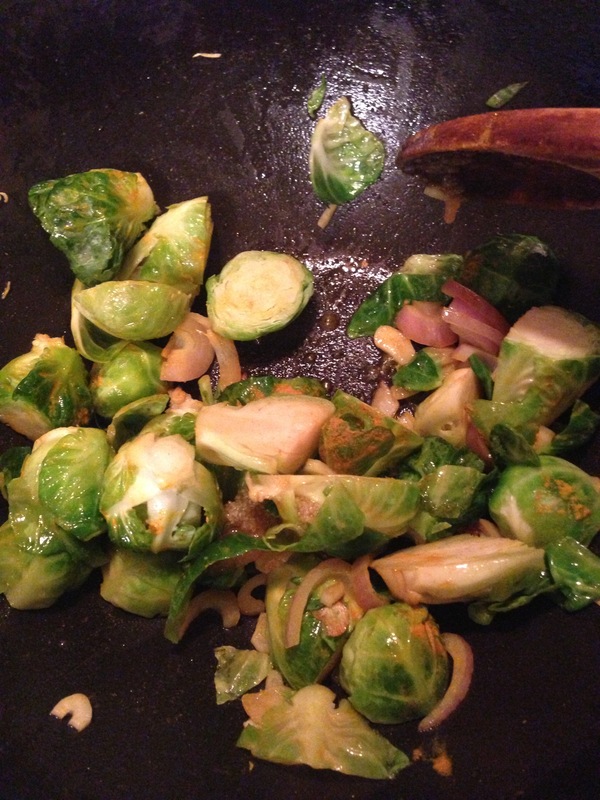 Organic Honey Brussels Sprouts | Plan. Shop. Eat. Live.